What have your kitchen cabinets and drawers done for you lately? Sure, they’re storing things, but if you’ve ever suspected they could do more – you’re correct. IKEA has many accessories that make drawers & cabinets better, but here are five of our favorites. And most of them are pretty inexpensive. In July, my mission is to get my kitchen organized – for good! School ended in June and so, would it seem, household chores. My kitchen counter is never clear of stuff. I was feeling kind of defeated about it and then I stumbled across this Buzzfeed article, 52 Totally Feasible Ways To Organize Your Entire Home. I have to admit I want to do almost every single one of these. But for now, I’m focused on my kitchen. Here are the 5 ways I plan to use IKEA items to get organized. I love summer. And where I live, it’s summer right now, and for me, that means eating outside on my deck whenever possible. [I especially love to eat breakfast there on the weekend]. Your outdoor kitchen differs from your indoor kitchen in one big way: it’s exposed to the elements. So yes, you do need to buy items specifically for outside. Of course, IKEA has many great options to outfit your outdoor “kitchen” for all of your cookouts. To open-shelf, or not to open-shelf, that’s certainly the question – if not outright debate amongst kitchen design enthusiasts. For the Williams family, cooking is a family affair. Everyone, from the parents to the young children, participates in meal preparation. Help! I’m Trapped in My Kitchen and I Can’t Get Out! If you thought ghost stories were scary, think again. Real life is scarier than any story. Just ask Naomi! She was trapped in her kitchen and couldn’t get out! Naomi wasn’t literally trapped. It was more of a feeling she had when she was in her kitchen. The problem wasn’t the kitchen design – although that needed work too. 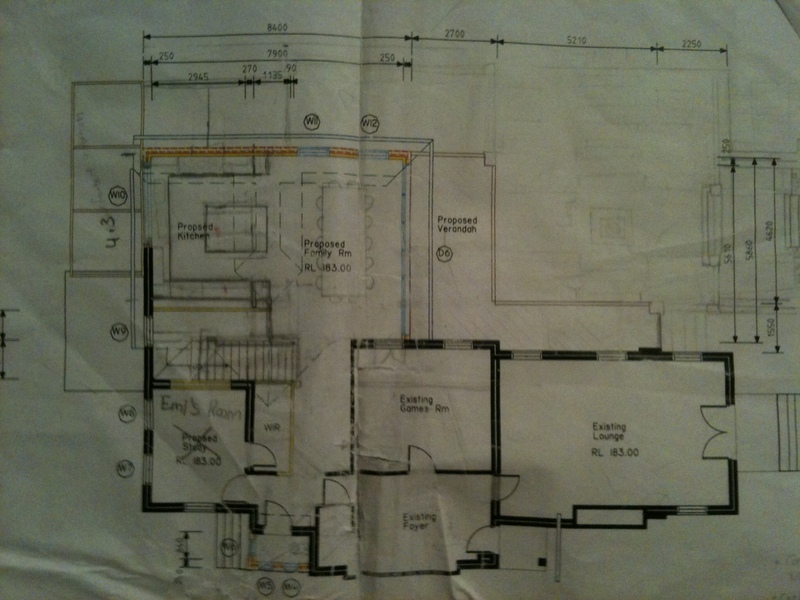 The problem was the home design and how the kitchen fit into it. Or rather: it didn’t! At IKD we love to show you photos of kitchens we designed. Here’s a kitchen redesign we did recently for our client Brandon. Gorgeous, if we may say so ourselves! The LIDINGO doors from IKEA were discontinued by the manufacturer after the date this article was published. Is working with Inspired Kitchen Design for my custom IKEA kitchen remodel really as easy as 1, 2, 3? Coastal style was the inspiration for this beautiful IKEA kitchen design. The homeowners wanted a crisp, yet elegant look for their kitchen and chose LIDINGO doors for the space. Other elements were added to complete the look: shiny chromed cup handles for drawers and a unique range hood. IKD designed lots of double stacked cabinets in Lidingo for $7556. Kitchen dimensions from an older plan were sent.